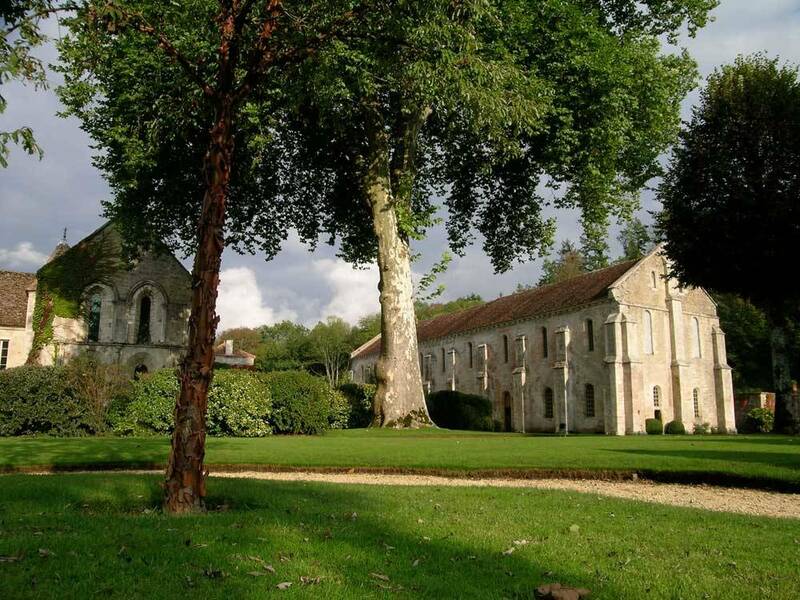 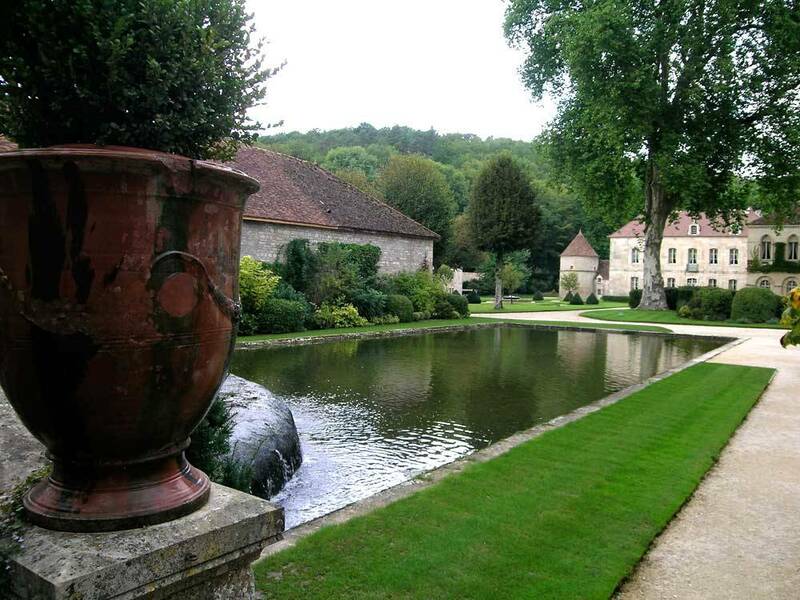 4 years ago, the Fontenay gardens were completely redesigned by the garden architect Peter Holmes, who created a magnificent scene of greenery and plants to bring out the abbey buildings. 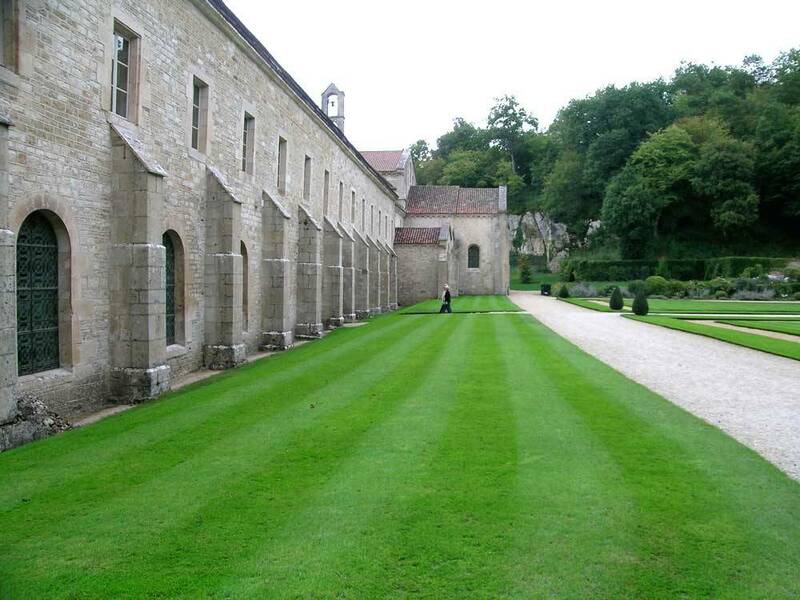 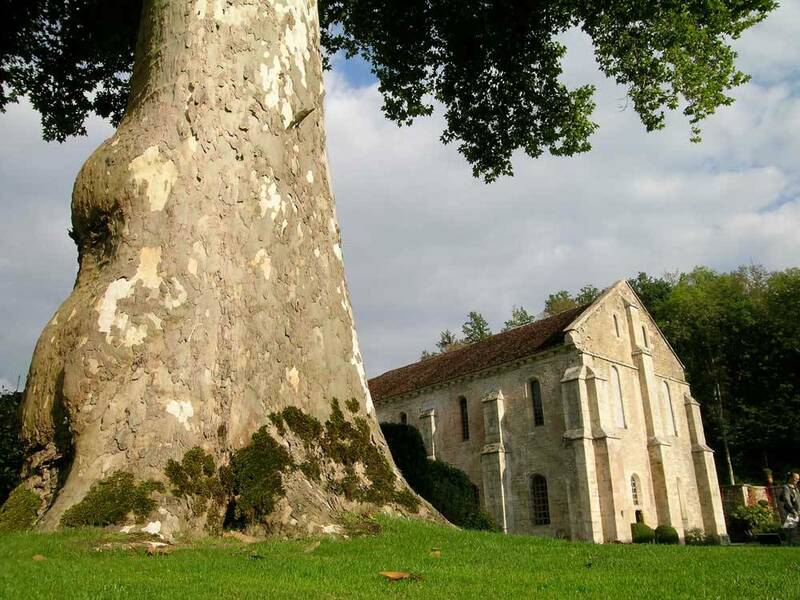 The beauty of the gardens adds an extra charm to the old Romanesque stone buildings of Fontenay.. 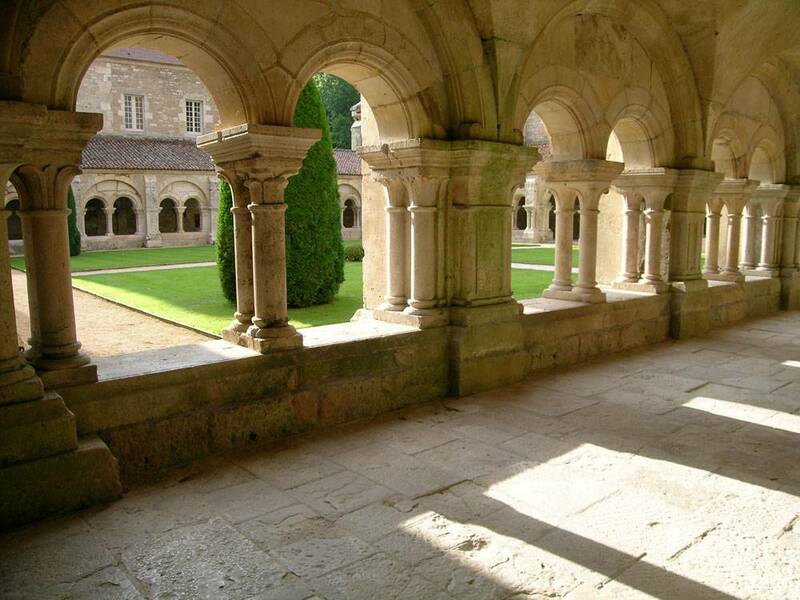 The Fontenay Abbey was declared a World Heritage site by UNESCO in 1981, and is thus on the 23 such sites in France such as the Mont Saint Michel and the Vézelay Basilic. 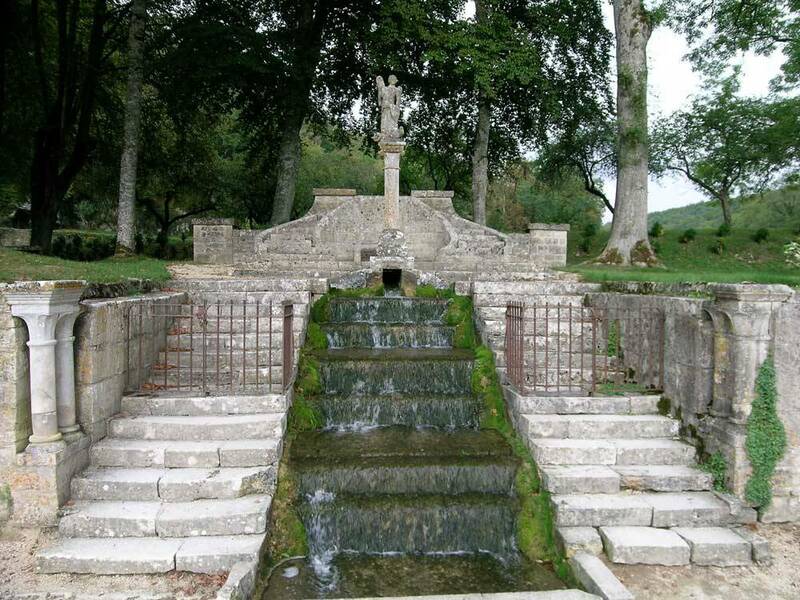 The ranking didn't just take into account the conversation of the abbey, but also the unique valley in which is is located. 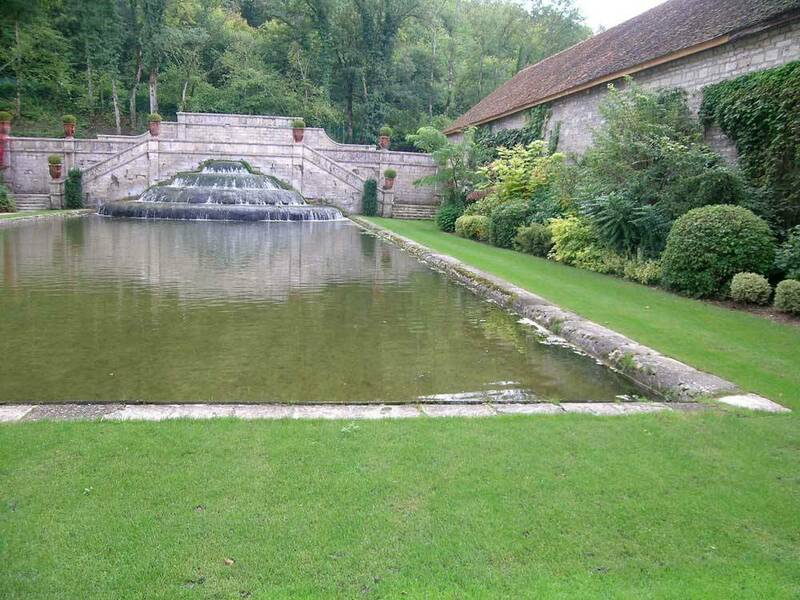 From 1/01 to 5/04 from 10.00 am to 12.00 noon and 2.00 pm to 5.00 pm. 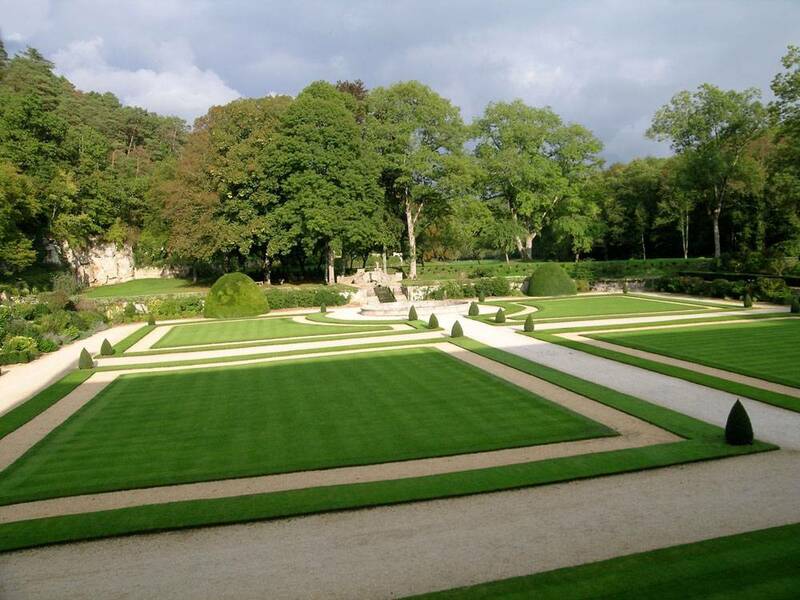 From 6/04 to 11/11 from 10.00 am to 6.00 pm. 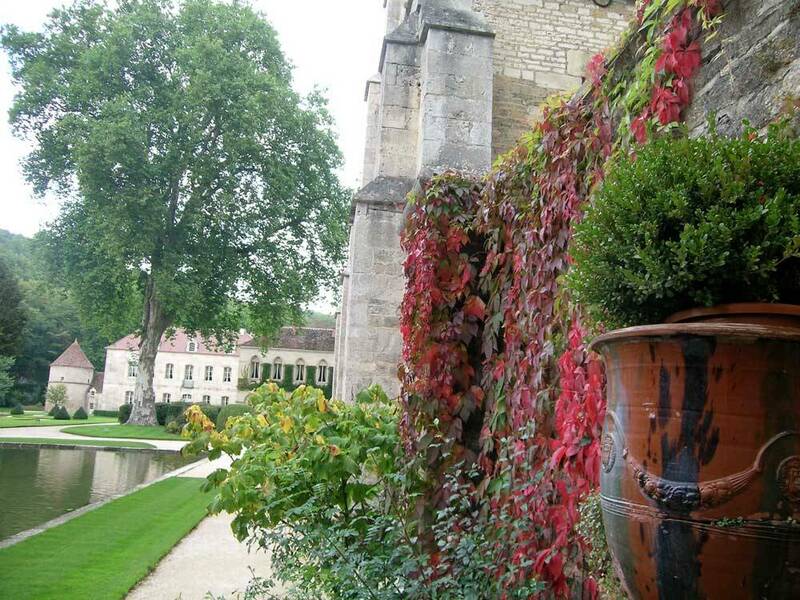 From 12/11 to 31/12 from 10.00 am to 12.00 noon and 2.00 pm to 5.00 pm. 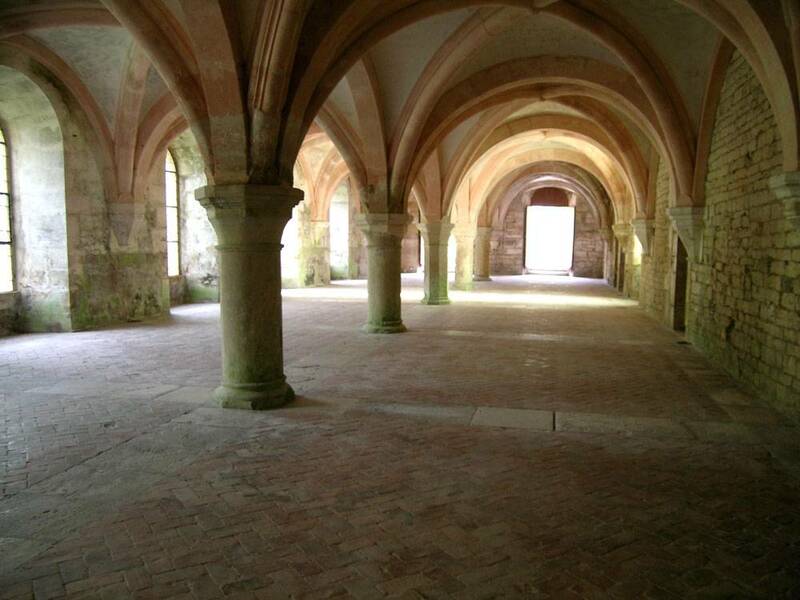 Shop, Public lavatory, Cafeteria, Saloons to let, Seminars, Concerts, Marriage photos, Shooting of films, Children's workshops, Dog admitted if kept on a lead, Carpark arranged, Museum visit, Castle visitation. 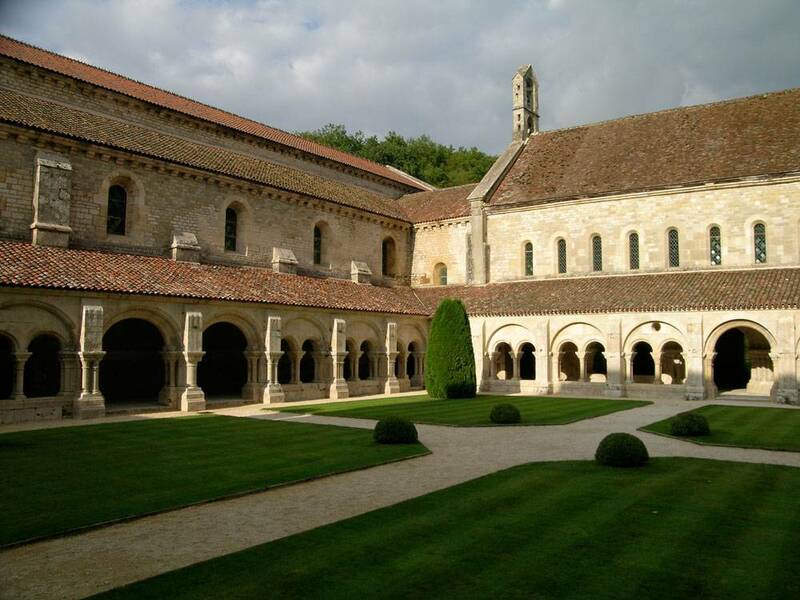 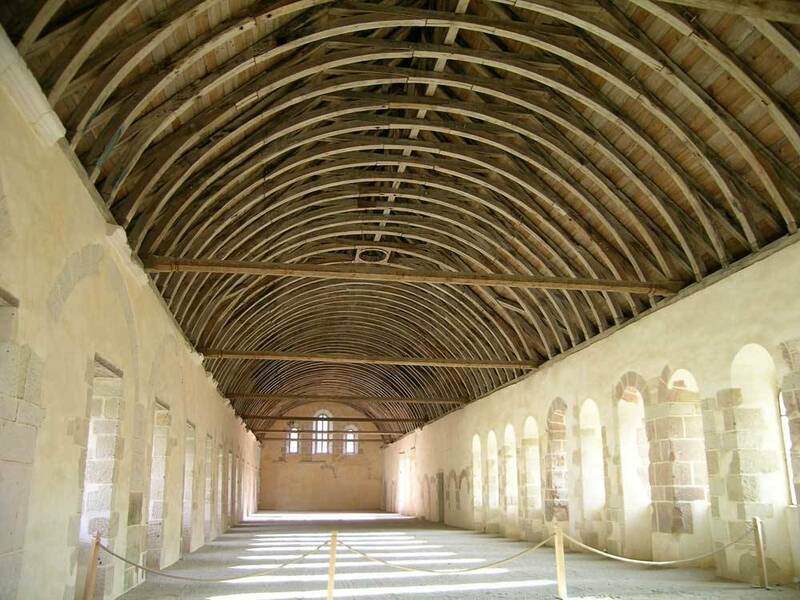 The Fontenay abbey is located in northern Burgundy, 80 km north of Dijon and 250 km south of Paris. 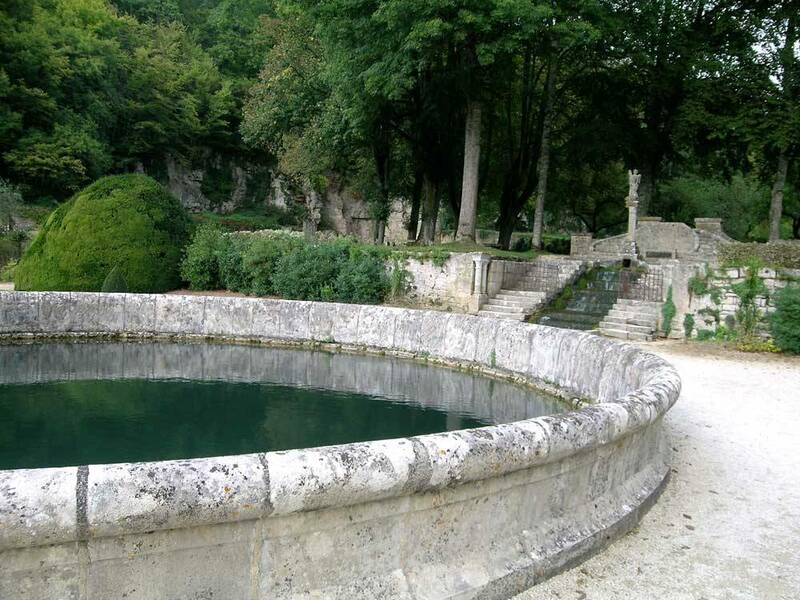 In this small valley of forest and ponds, Fontenay has stayed a peaceful haven from its very beginning.